One of the things I'm really looking forward to as Riley gets older is introducing her to the wide world of sports...especially softball. I guess all parents live somewhat vicariously through their children and in my family, baseball has always reigned supreme. I've played softball throughout my entire childhood and even for a short while in college. Michael has also played baseball for most of his life and received a college scholarship to play baseball as well. Even as an "old" adult, I still play softball whenever I get the chance and have been a part of many co-ed adult leagues. So of course I know the joys of the game...as well as the dangers. The one thing that troubles me about Riley playing sports though, is how easy it is to incur a serious, if not life-threatening injury. I can tell you stories upon stories of how freak accidents have caused kids permanent disabilities which are sometimes even fatal. For instance, in February 2012, a 12-year-old boy died from being hit hard in the chest while playing lacrosse. This caused a rare event, called Commotio Cordis, which stopped his beating heart. Unfortunately, there's always a risk of that happening when you play competitive sports. That's why I jumped at the chance to review the Evoshield Protective Chest & Back Racerback. Keep reading to learn more! 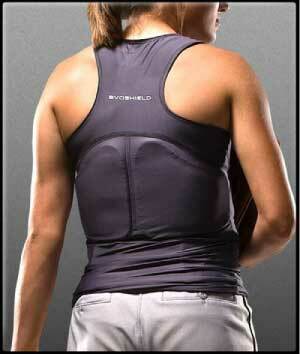 I reviewed the Protective Chest & Back Racerback from Evoshield which retails for $89.99. Receive FREE SHIPPING on your purchase using coupon code "EVODEAL12"
Commotio cordis is a disruption of heart rhythm that occurs as a result of a blow to the area directly over the heart at a critical time during the cycle of a heart beat. It is a form of ventricular fibrillation, not mechanical damage to the heart muscle or surrounding organs, and not the result of heart disease. The fatality rate is about 65%. It can sometimes, but not always, be reversed by defibrillation. Commotio cordis is a very rare event, but nonetheless is often considered when an athlete presents with sudden cardiac death. Some of the sports which have a risk for this cause of trauma are baseball, association football, ice hockey, polo, rugby football, cricket, softball, pelota, fencing, lacrosse, boxing, karate, kung fu and other martial arts. Children are especially vulnerable, possibly due to the mechanical properties of their thoracic skeleton. From 1996 to spring 2007, the USA National Commotio Cordis Registry had 188 cases recorded, with about half occurring during organized sports. Most cases are fatal. Survival is now about 35%, with the more common use of automated external defibrillators. Defibrillation must be started within 3 minutes, and can only sometimes restore heart activity. 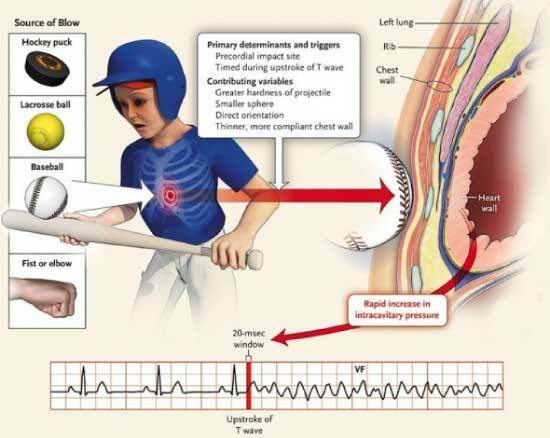 Commotio cordis is the leading cause of fatalities in youth baseball in the US, with 2 to 3 deaths per year. Protect your athlete from direct chest and back impact while giving them confidence on the playing field with EvoShield's Protective Racerback Chest and Back Guard. The custom-molding protective shields simply slide inside the four-way stretch Racerback compression shirt pockets and mold to the contours of the body to provide maximum comfort, mobility and defense against injury. Minimize the bulk, maximize the protection. 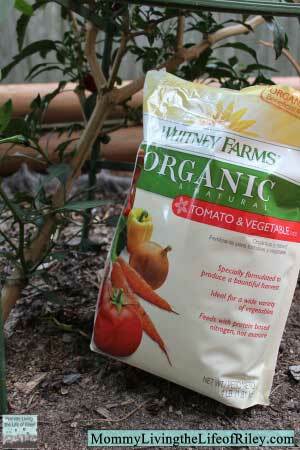 Simply remove the shields from the foil bag to air activate the custom-molding process. The Gel-to-Shell Technology transforms the soft inserts into hard and protective Shields in minutes. The custom-molding Chest and Back Shields start soft. Simply slide them into the pockets of the Racerback compression shirt. The shields will form to your body, transforming into hard and protective shields in minutes. Impact is dispersed, not absorbed, providing better protection than traditional foam or plastic protective gear. Comfortable compression fit doesn't interfere with mobility – move with freedom and confidence. Racerback style adds comfort, style and support. Molds to the contours of your body. Fits like a second skin. Once formed, shields provide season long protection. Sweat wicking performance fabric keeps you dry and comfortable. Tough flat-lock seams provide full season durability. Shirt is machine washable. Shields are removable and hand washable. Air dry. 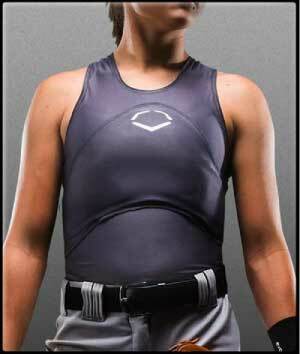 I feel much more at ease about Riley playing softball now, knowing that she will be protected from the impact of a line drive thanks to the Evoshield Protective Chest & Back Racerback she'll be wearing. Evoshield's products offer superior protection without sacrificing comfort or maneuverability. Your children won't even realize they have this lightweight, breathable shirt on their bodies, but you'll breathe easier knowing that they're adequately protected from some of the more dangerous aspects of baseball, softball or a variety of other sports. Fit it once and wear it all season long! Disclosure: I received the Protective Chest & Back Racerback from Evoshield in order to facilitate my review. No other compensation was received. This product review is based on my own personal experiences with this item and is completely honest and objective. i would also love the EvoShield Batter’s Leg Guard ! I like to try the EvoShield Batter’s Leg Guard. I like their recoil shirt! Their protective rib shirt is genius! I like the Protective Rib Shirt. Thank you for this! My son just started playing team sports ( lacrosse and football). He is 13 years old and very impulsive due to his ADHD. This is an answer to my prayers for safety! I will definatley look into this more as we near the season! We could try Evoshield PX2 shin guards for my son’s soccer games. I would like to try the EvoShield Batter’s Leg Guard.